Q. Is there a limit to how many items I can borrow? 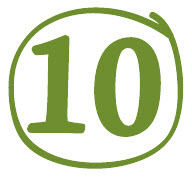 Students can check out up to 10 items at one time, regardless of the format (book, DVD, etc.). Contact your campus library if you have any additional questions about how many items you can borrow.